The rights group said five airstrikes hitting four family homes and a grocery store were carried out either deliberately or recklessly, causing indiscriminate loss of civilian lives in violation of the laws of war, Reuters reported. 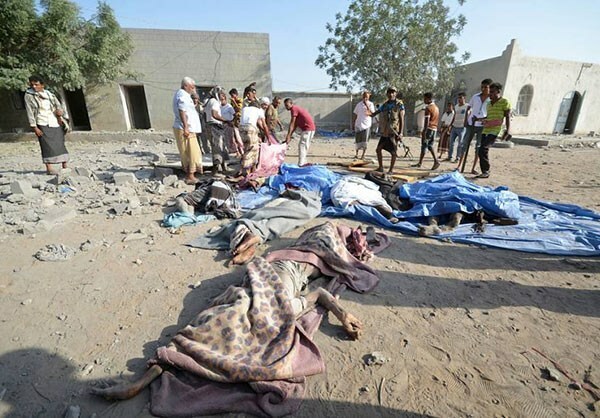 “The Saudi-led coalition’s repeated promises to conduct its airstrikes lawfully are not sparing Yemeni children from unlawful attacks,” said Sarah Leah Whitson, Middle East director at Human Rights Watch, in a statement. “This underscores the need for the United Nations to immediately return the coalition to its annual “list of shame“ for violations against children in armed conflict,” she said.